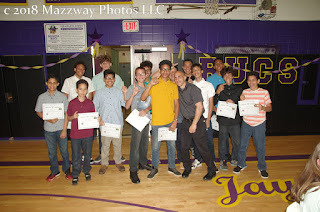 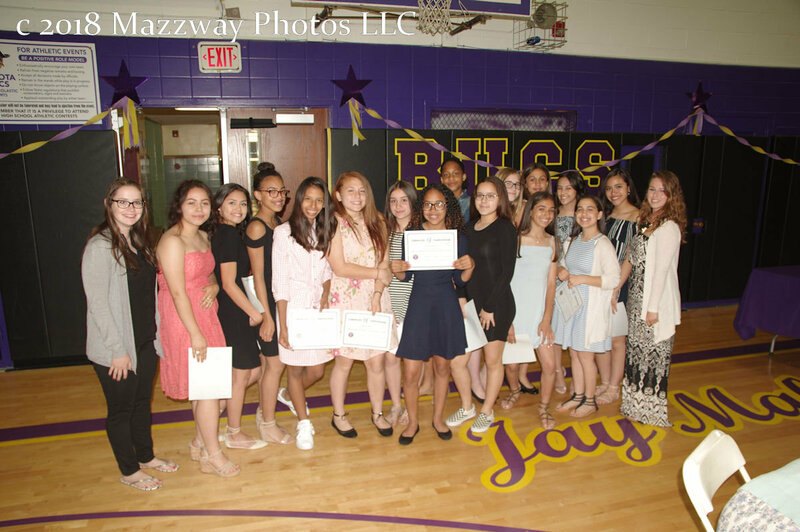 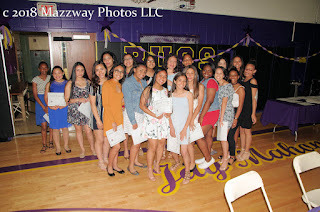 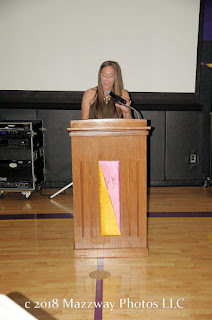 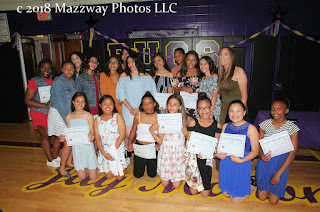 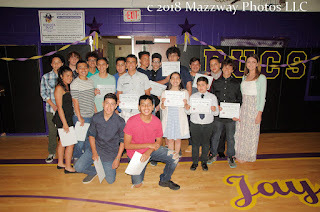 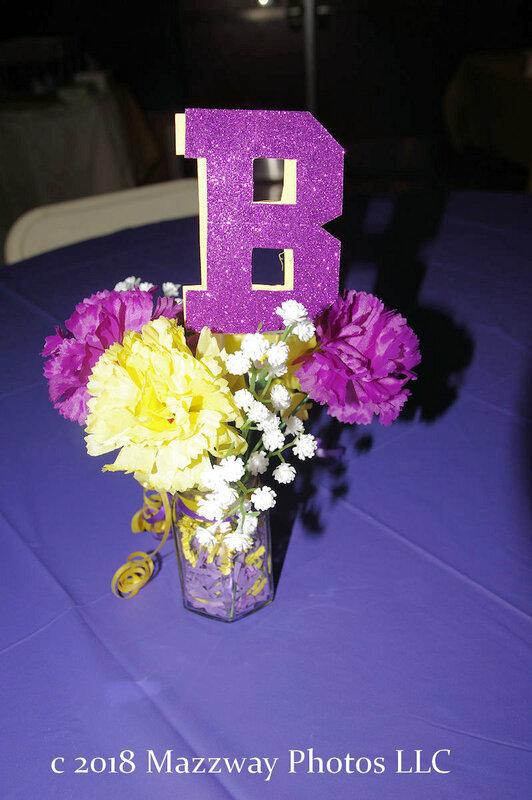 On Tuesday-12-June the Bogota High School Athletic Dept held their first recognition dinner for Middle School Sports. In his opening remarks Athletic Director Brad DiRupo thanked the Board of Education in restoring funding for the Middle School programs. 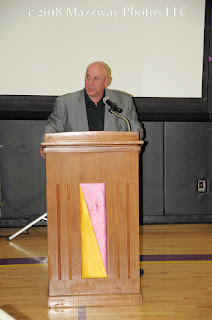 Mr. DiRupo talked about how the schools Varsity sport are dependent to have a strong Middle School program. The Students in 7th & 8th grade can now have a chance to learn the finer points of the sports they have chosen which can be used once that reach the Varsity level. He also talked about that the bonds formed now will lead to a greater sense of teamwork, and team unity in the years to come. High School Principal Damion Kennedy also talked about the important of Middle School sports in Bogota. 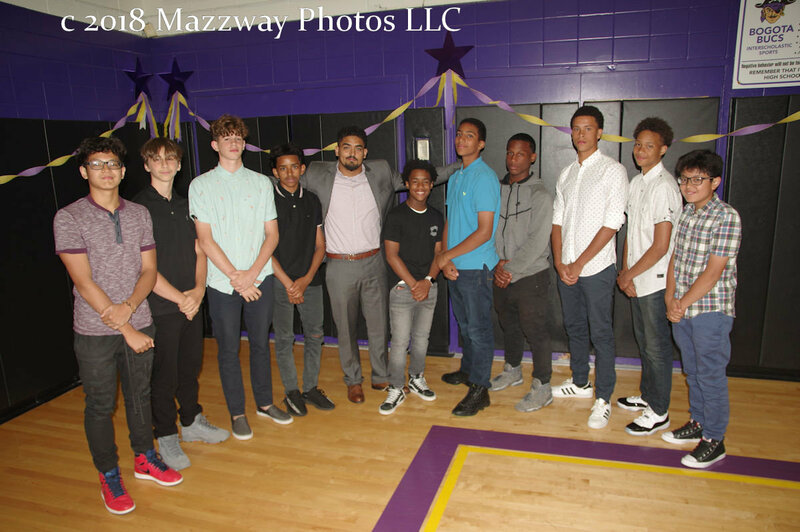 Principal Kennedy said that excelling in a sport may get a Student noticed, but when College recruits visit High Schools the first things they are looking for is the Academic achievement of the Student before the stats of an Athlete. 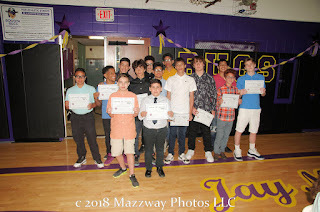 He stressed that the players, coaches and the Parent must all work together to help the Student preform Academically as well as on the field. 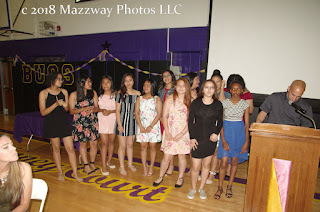 Fall: - Soccer, which is a Co-ed sport. The final speaker was dinner committee member Alexandra Cabrea who thanked the Board of Education, Teachers, Coaches, Parents and the Students for their dedication to Bogota. 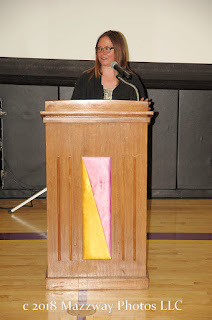 She also encouraged the 8th Students to attend the try-out for the Varsity Sports. She reminded of the 7th Students that it is their turn to step by and become leaders. 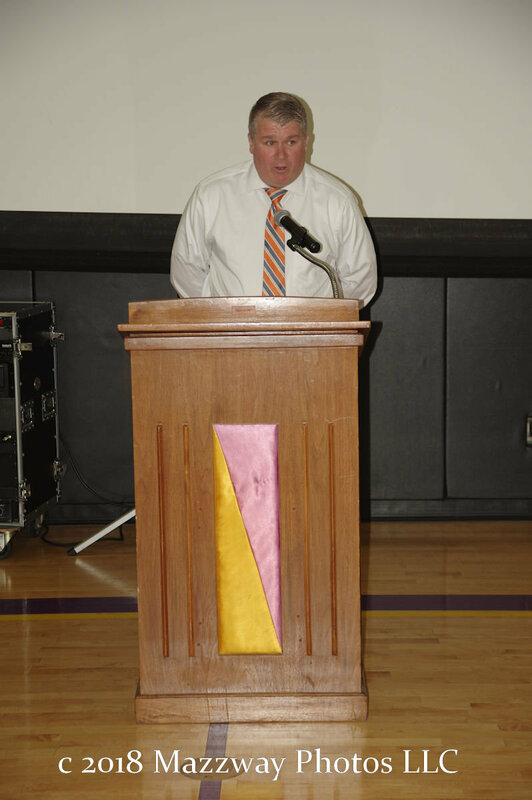 And asked everyone to recruit the incoming Students to participate in as many of the sports as possible.